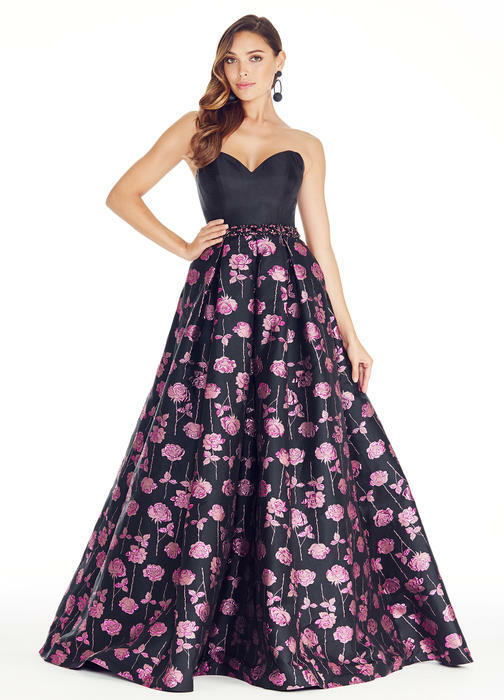 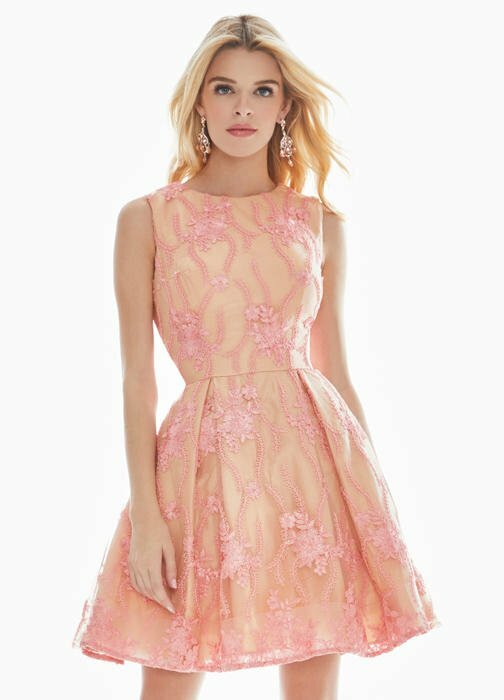 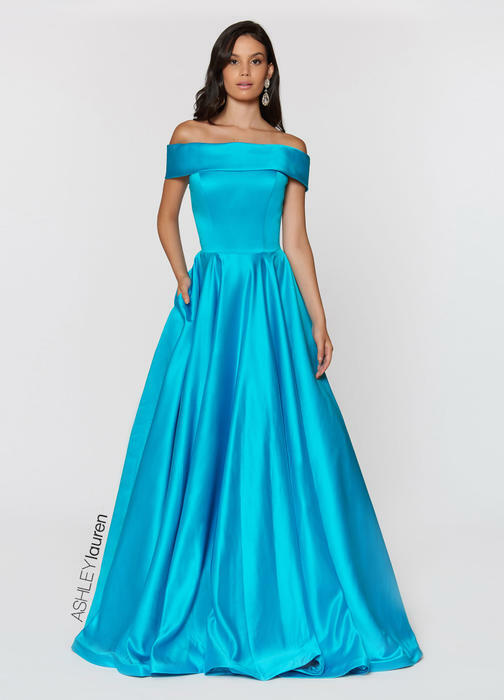 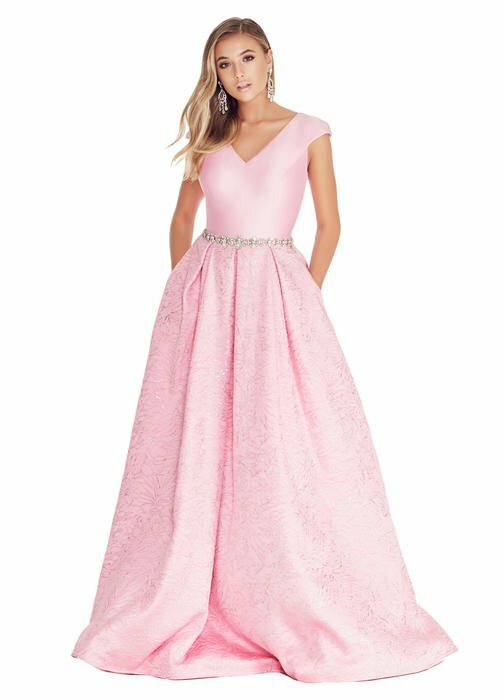 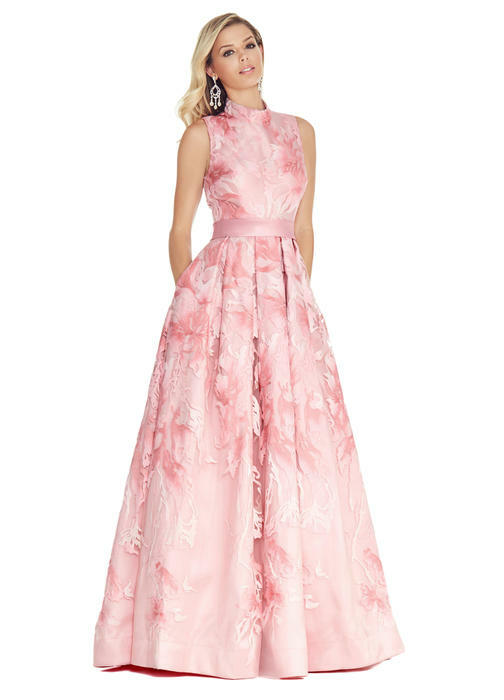 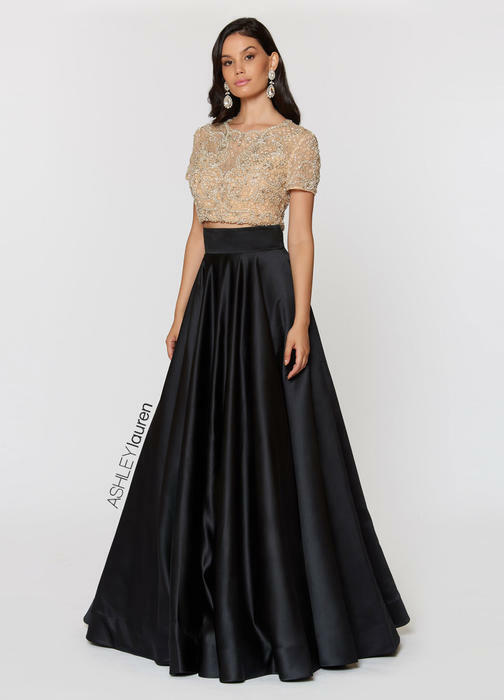 ASHLEYlauren is a young, beautiful and red-carpet ready fashion line consisting of evening, cocktail, mother of the bride, bridal, prom, homecoming and pageant dresses. 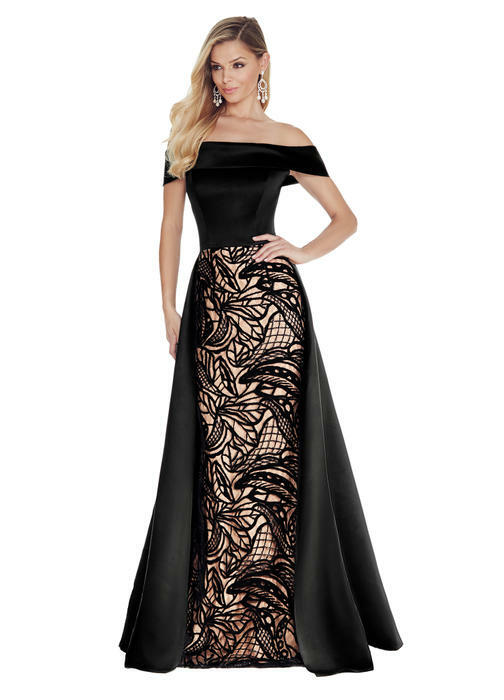 Using the latest in materials for superior fit, ASHLEYLauren creates a look and feel that brings out the essence of a woman's beauty. 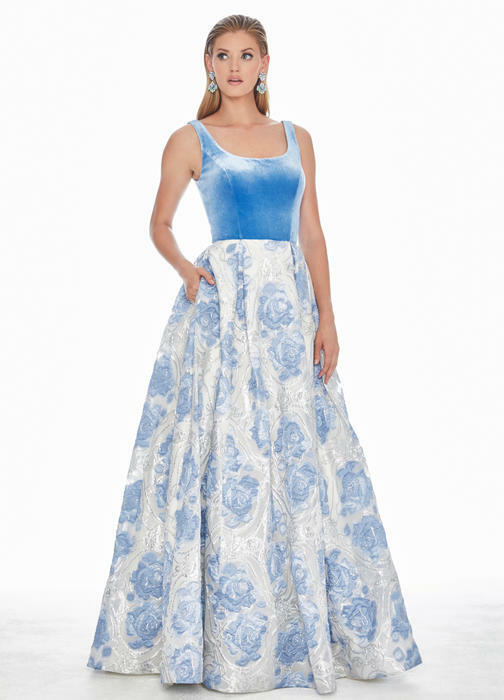 Their dresses are designed and constructed with a woman's body in mind while paying special attention to every detail.